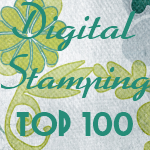 Karber's Blog: Karber Shopping Millie Rubber Stamps! Karber Shopping Millie Rubber Stamps! Hi everyone! 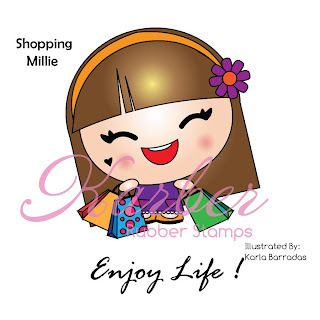 It's time for the Karber Rubber Stamp August Previews: Shopping Millie!!! The stamp will be available at Sparkle Creation Store on Saturday, August 13, 2011. To find out how you can win a Shopping Millie Rubber Stamp visit Sparkle Creations Rubber Stamps Blog! I love your designs and your blog. Been a follower for awhile now and awarded you the versatile blog award.